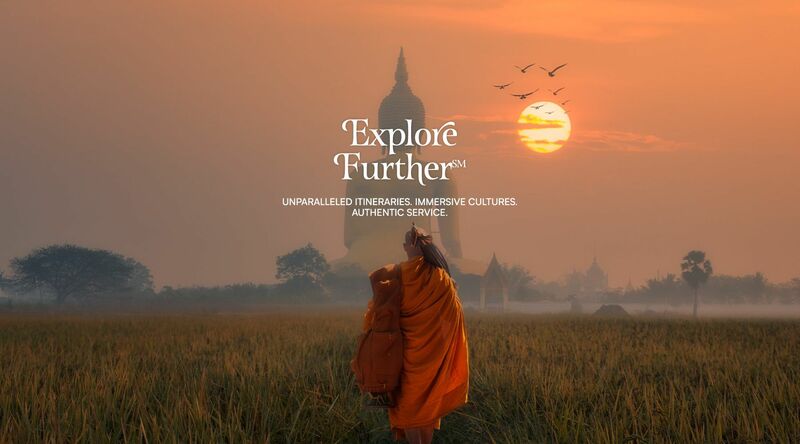 Nineteen immersive itineraries. Endless adventure. See Japan, Australia, South America and more in 2021. 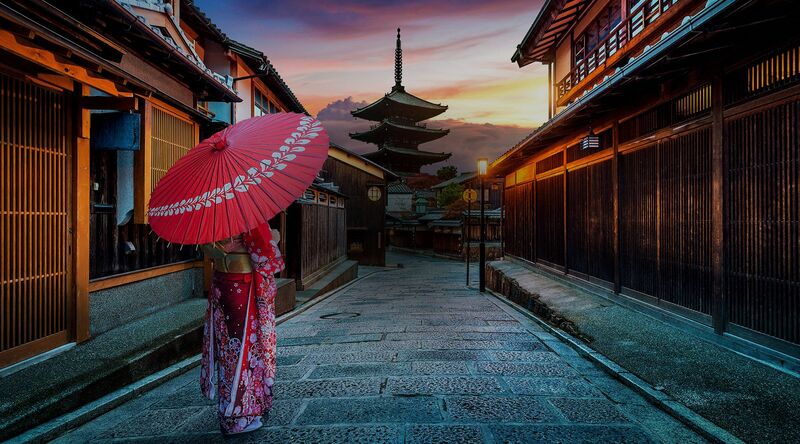 Travel Asia, Australia, South America and more in 2021. For a limited time you can save on your cruise fare on select voyages in Australia, New Zealand and Asia. 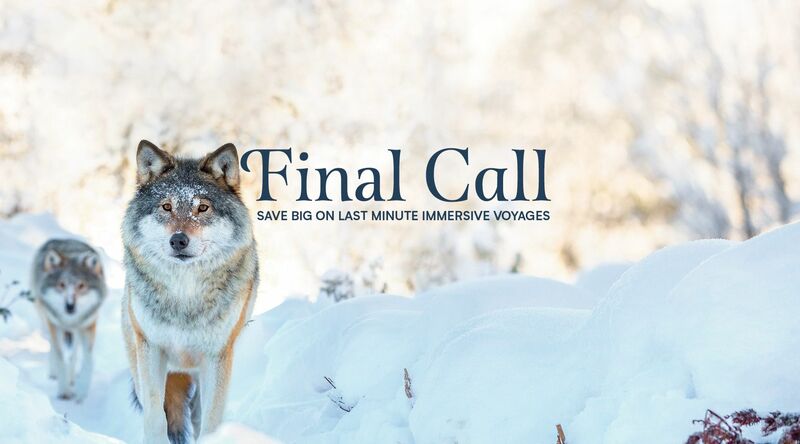 Book now and be the first on this historic voyage. 100% immersive travel. 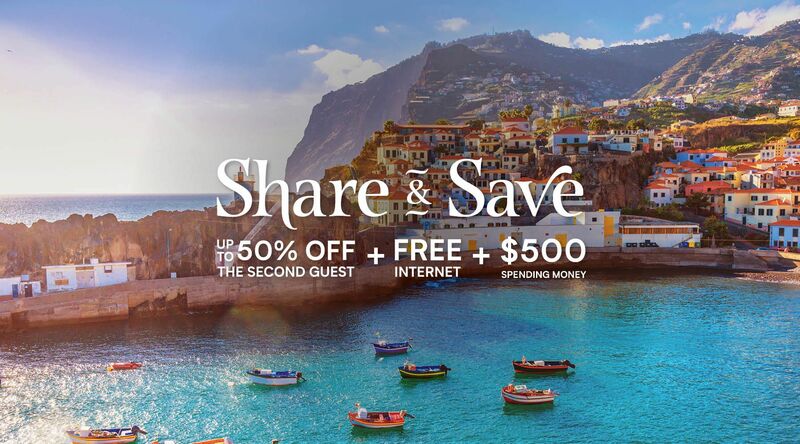 50% second guest savings.